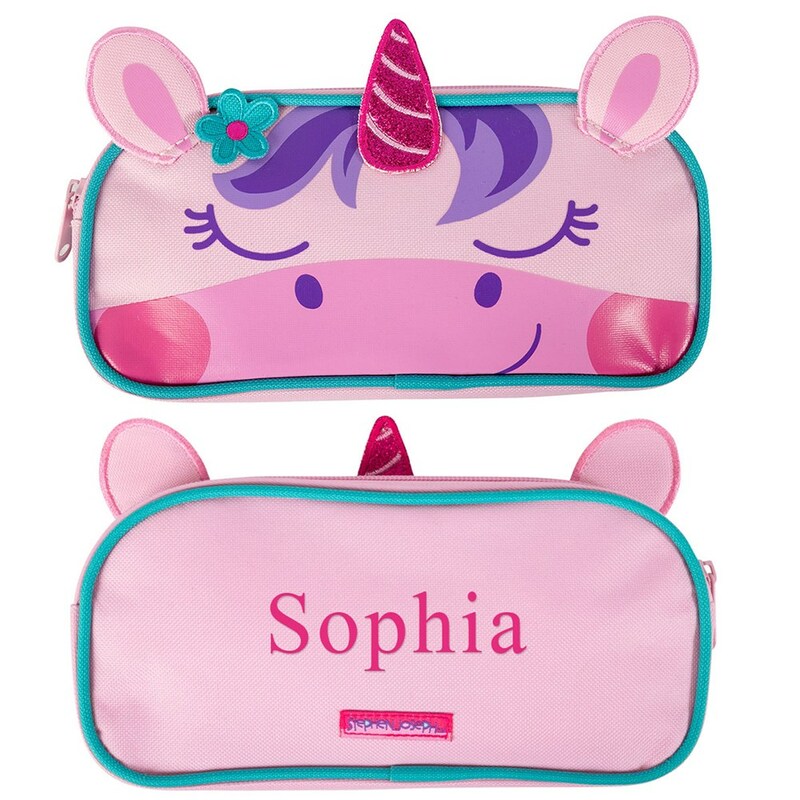 Get ready for back to school with Personalized School Supplies like this Embroidered Unicorn Pencil Pouch. It's the perfect size for holding pencils, pens, crayons and erasers and other little treasures! We will custom personalized with any name, free!. This is a must add to your back to school list this year!